Providing safer and more confident riding. 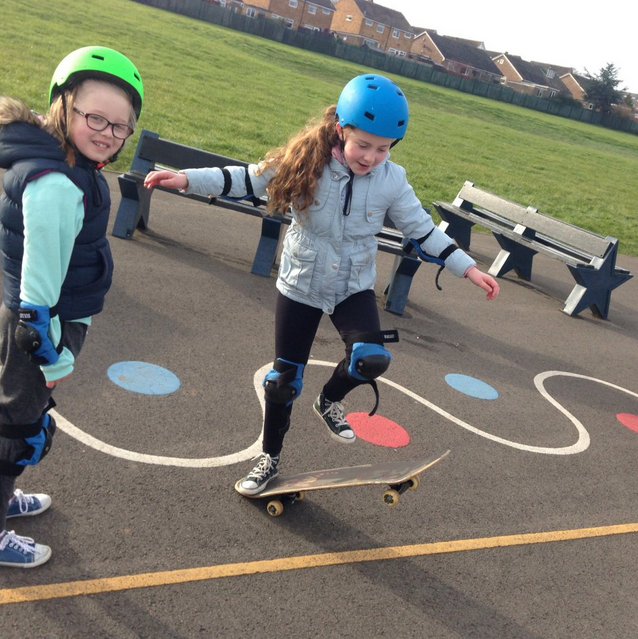 Skateability is a course that introduces young people to the skills they will need to tackle the vast challenge that is skateboarding. Skateboarding requires a lot of commitment and dedication from the user. Balance and control is key to their safety so our courses cover this consistantly through out. We want both skateboard users and members of the public to feel safe. It’s crucial that everyone is comfortable with the key skills and has an understanding and awareness of other road users and pedestrians. Our professional instructors will travel to you, bring all the equipment needed and help you develop your skills and confidence towards safer skateboarding habits. 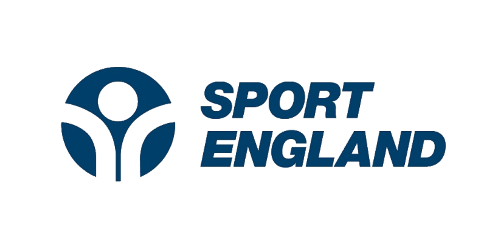 CRB checked and fully insured, we are the only initiative to deliver coaching nationwide to tens of thousands of people each year. 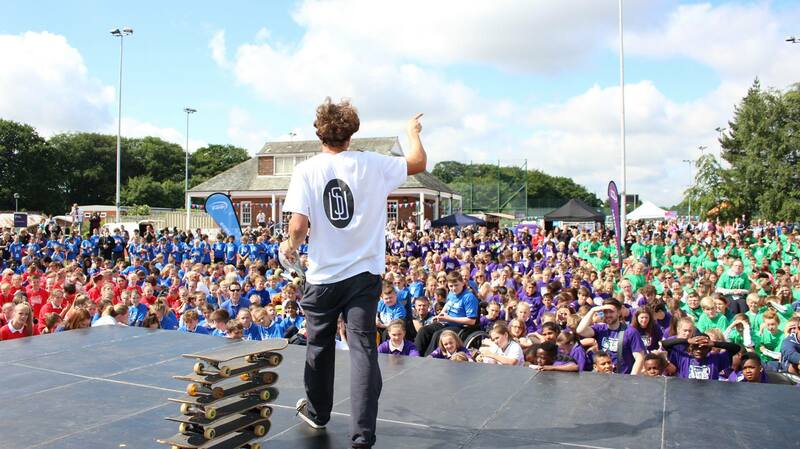 Skateability is for all schools, local and national authorities, as well as a wide variety of organisations. 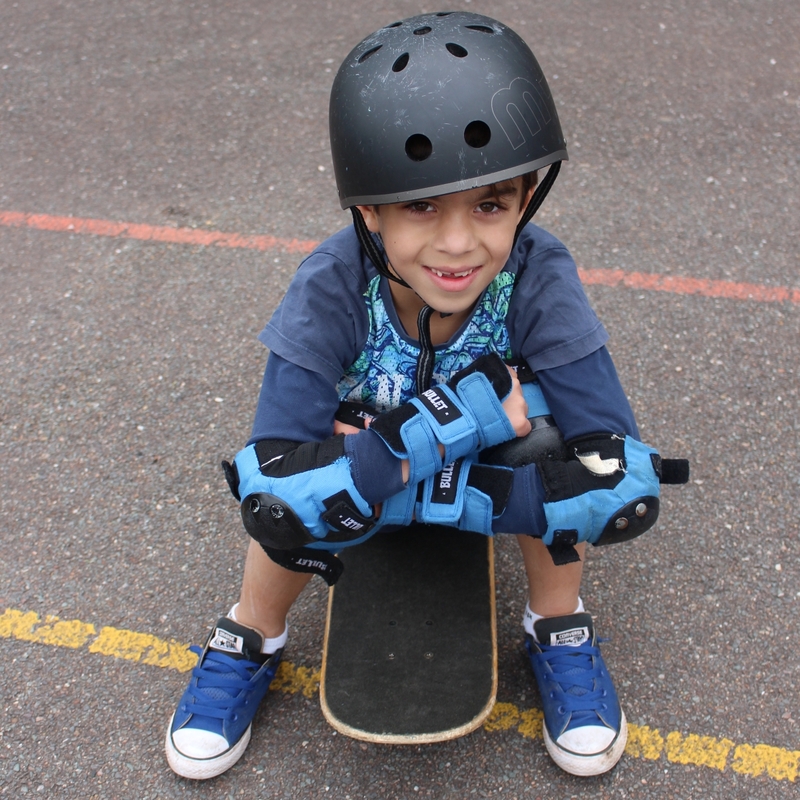 With an ever growing number of children and adults using skateboards – for both recreation and travel – we provide the support and training you need. 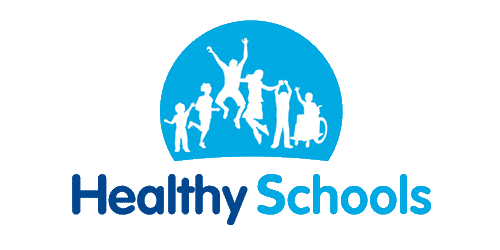 Available nationwide for all ages 5+ and for all ability levels – we are here to support teachers, sports development officers, health and fitness projects, travel safety programmes and a wide range of other active lifestyle initiatives. Gain the skills and knowledge you need. We can introduce 6 classes of 30 to skateboarding in a single day. The basics will cover how to approach skateboarding safely. 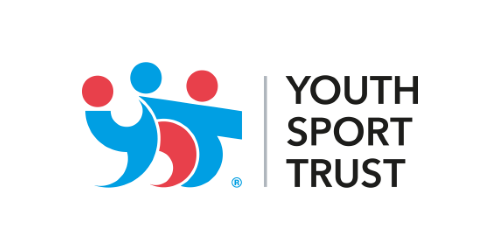 Pupils will work in teams, learn about stance on the board and how the board reacts to various input. Turning is covered, as is moving and some safe and creative tricks. Over a day we can continue to develop the confidence of 6 classes of 30. Skateboarding does take much longer to master than typical school sports. Progression can feel slow. With this in mind we will show how the same skills can be learnt in several ways. We will build confidence so that pupils can push and work on their own. We can include riding backwards and learning to pivot. We can learn the principle of jumping as well as riding on just two wheels. On this final day, we can once again put 6 classes of 30, through a final course. 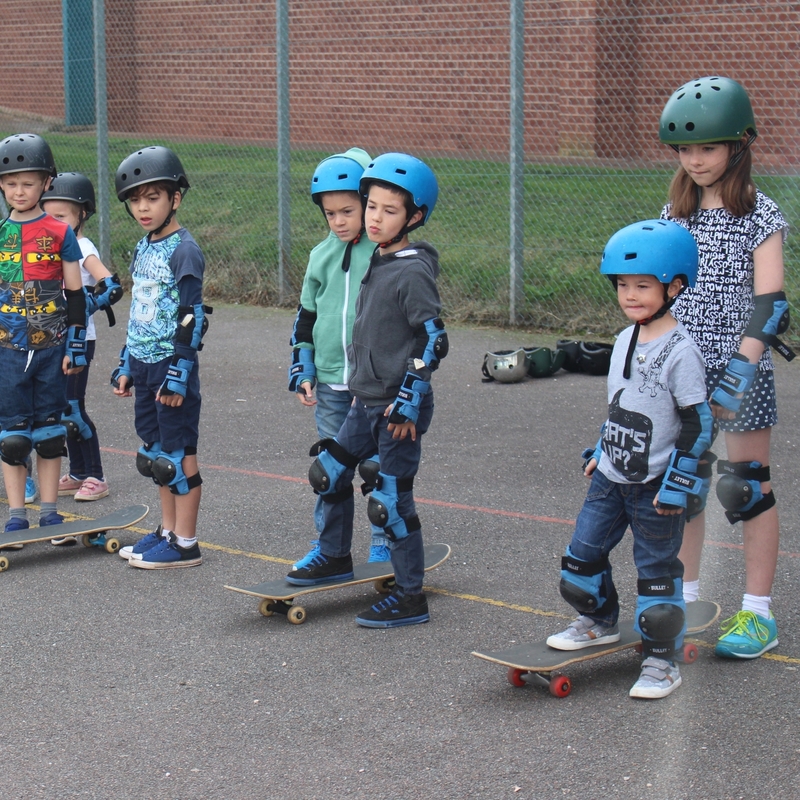 The aim is to give them the final motivation, confidence boost, and skills they will need so that they can skate comfortably on their own or with friends once we have gone. 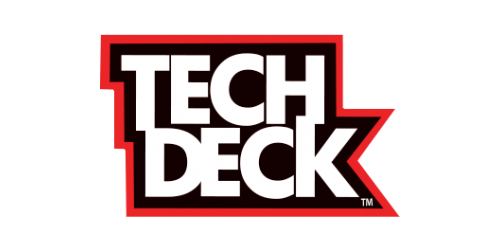 This will include understanding how to approach the use of skate parks and a harder and wider variety of tricks can be introduced. 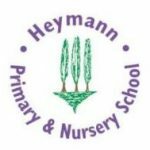 I just wanted to say thank you for running such a great Scootsafe course again at Heymann Primary School on the 9th June. The Year 1 children had a fantastic time and I’ve heard great reports back from the teachers too. I am writing to say a massive THANK YOU for coming along to our Play in the Park event. We have received great feedback about the day and all of the families I encountered had a fun-filled day despite the weather! 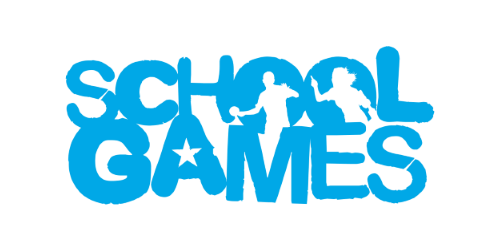 Yesterdays sessions were very good and the pupils really enjoyed the day. We found TR to be a brilliant coach who adapted very quickly to keep our pupils engaged. 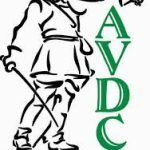 Call 0845 51 98 398 or use the contact form below.